How Long Does It Take To Master KPIs? 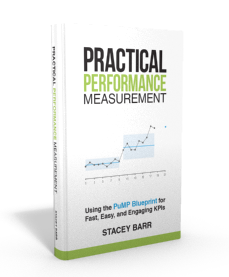 Embedding good KPI practice – and mastering the art and science of measuring what matters to better achieve what matters – isn’t a trivial task. It takes time to move from struggle to success, because it takes time to build mastery. 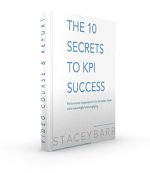 Do We Need a KPI Methodology?